All Flat usable residential land with two lots on one parcel which already has a water meter installed with strong water flow & pressure! Electricity and Natural Gas is available.. This lot has the potential to sub divide and build two homes. 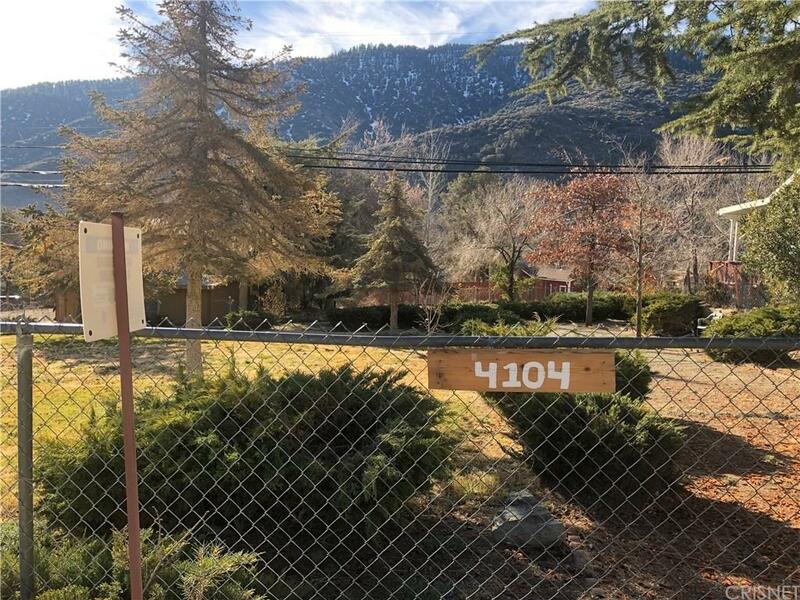 Very close proximity to the town of Frazier Park, freeway, Pinon Pines, outlets and much more!